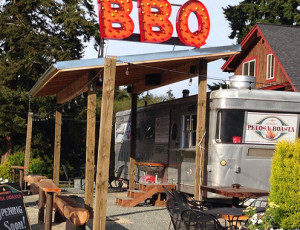 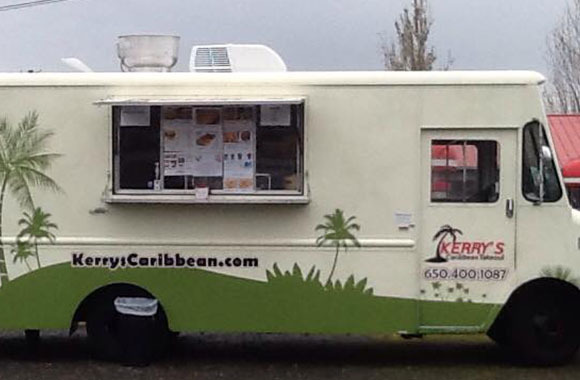 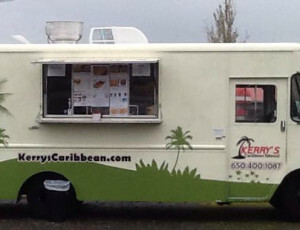 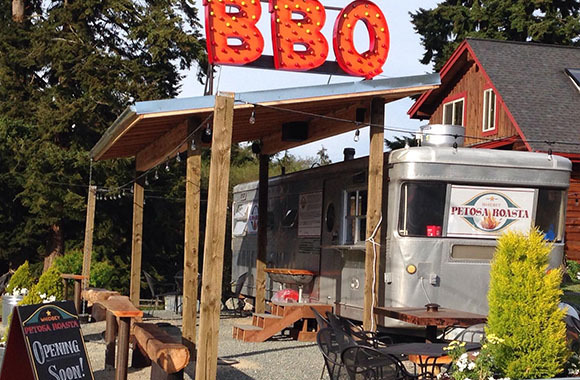 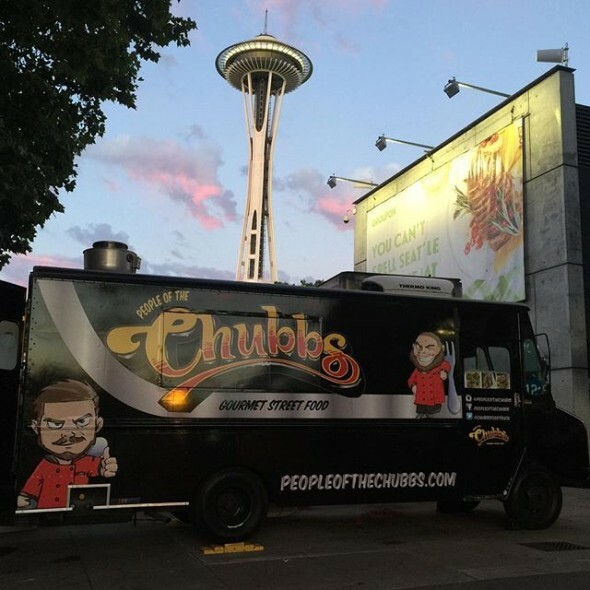 Washington’s leading designer and builder of Food Trucks & Trailers, Street Food Vending Carts, Concessions and quality mobile kitchens of all kinds. 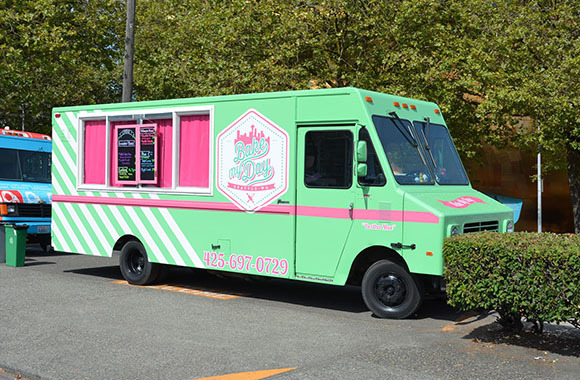 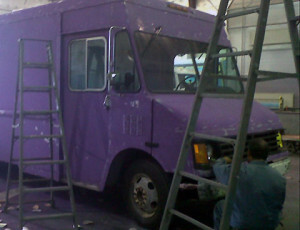 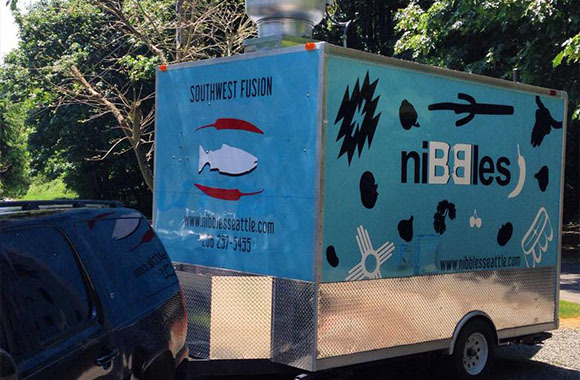 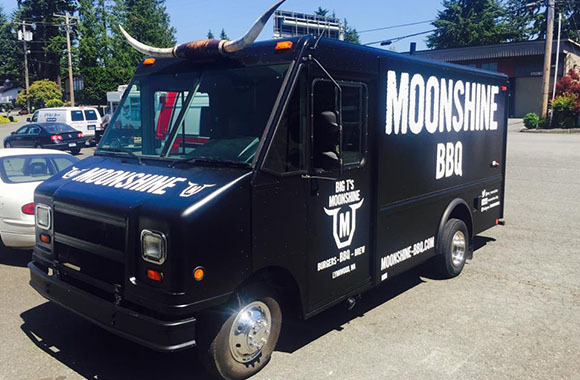 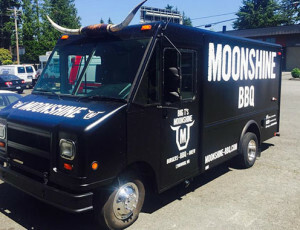 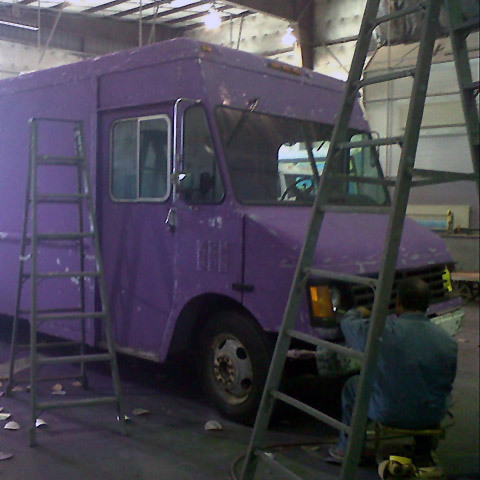 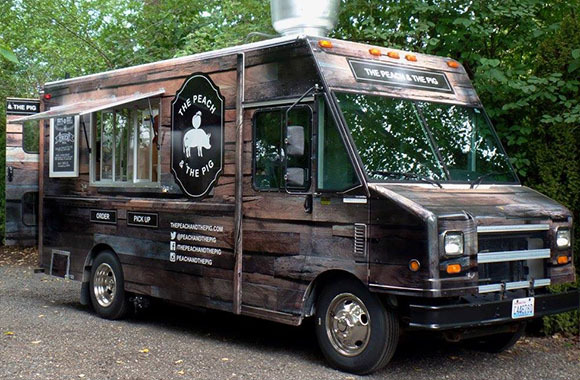 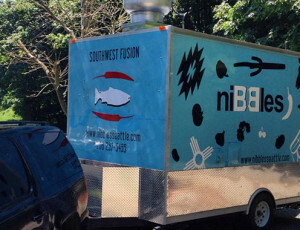 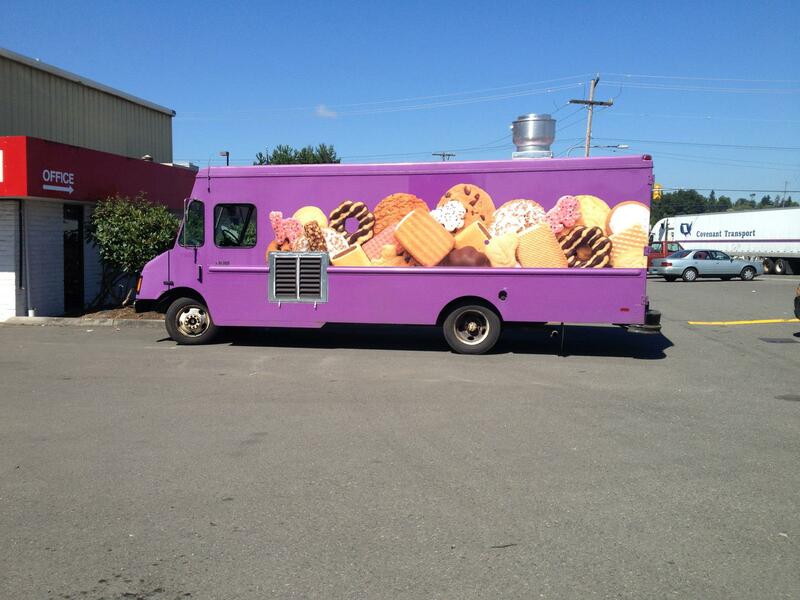 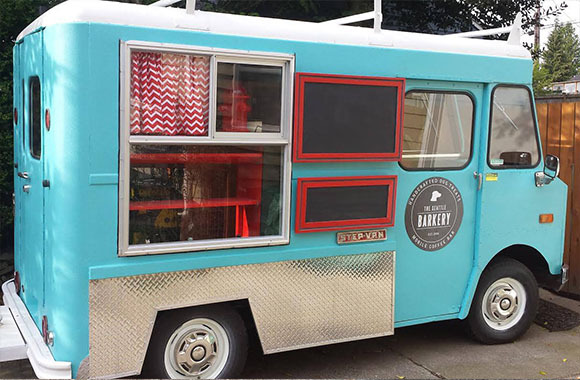 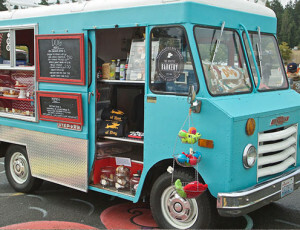 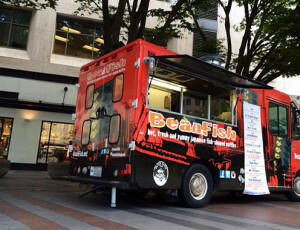 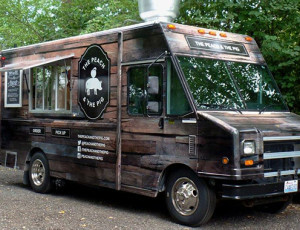 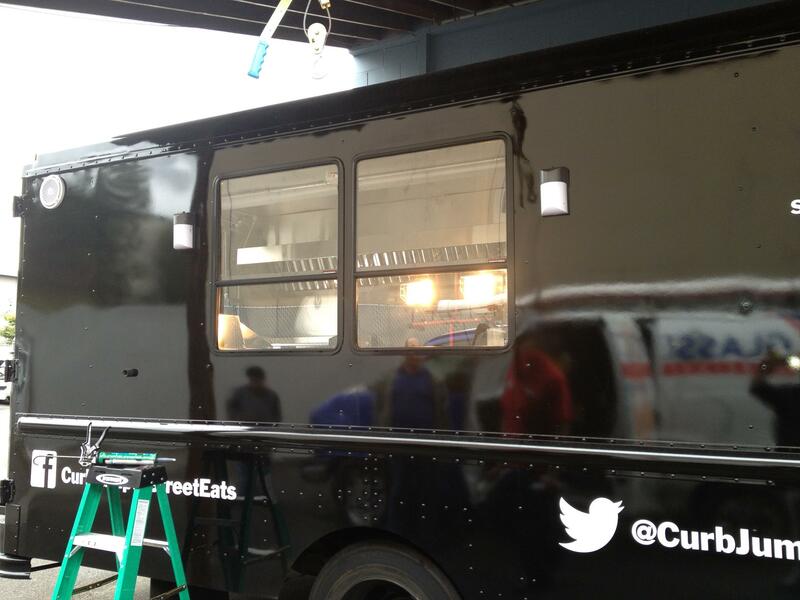 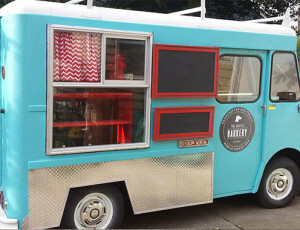 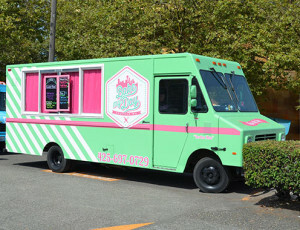 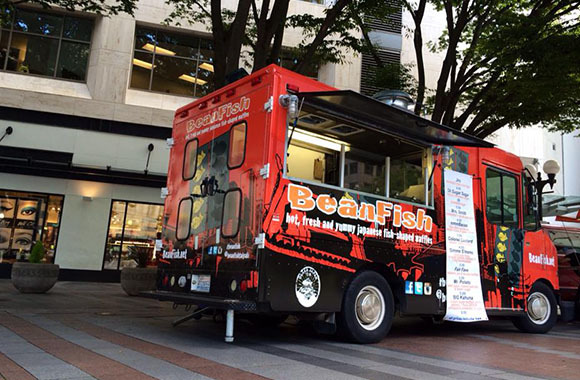 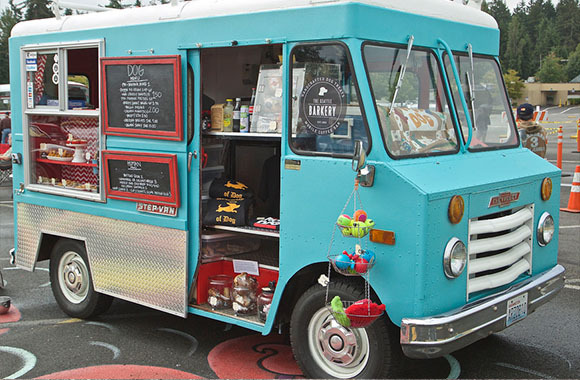 Seattle Food Truck Builders, specialize in helping clients realize their dream of owning and operating a successful food truck business, mobile kitchen or concession in Seattle or throughout Washington State. 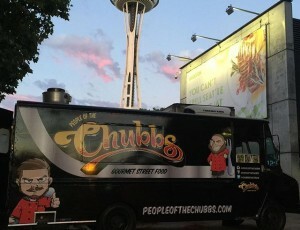 Free consultations and quotes on how to successfully own and operate Washington State Food Trucks, Seattle Mobile Kitchens, and Street Food Vending Carts.